If you are one of many standing visitors here at Internationals Bratislava, you might read our previous article on investment opportunities in Slovakia (if not, you are welcome to find it here). Now, you already know, that Slovakia offers a great variety of opportunities for investment, no matter if you are a conservative investor looking for some real estate, or a young startuper searching for a new innovative project. 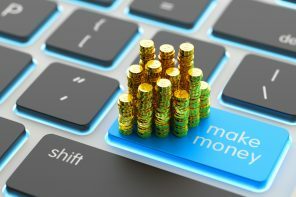 Now when you are already familiar with all the types of investment available, let’s take a look at some concrete offers, which might be waiting just for you. 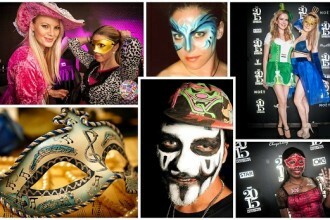 Štrbské Presso is an opportunity for those investors, who want to take part on a new fast-growing franchise. Given brand has got not only potential to grow fast in Slovakia, but also to successfully expand to neighboring countries. 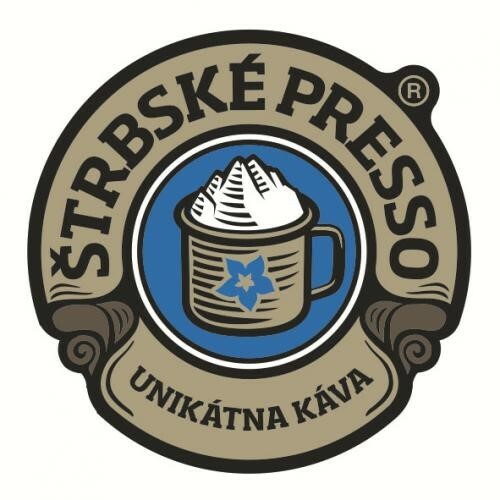 In case of Štrbské Presso we are talking about the first brand of coffee and café chain, intentionally developed as a local Slovak brand. Its unique Slovak character is based not only on specific design and logotype, but also upon the choice of flavors used in the coffee. High quality of coffee served in Štrbské Presso cafés is guaranteed by traditional coffee maker from Italian city of Trieste, by using a progressive method of coffee beans selection, which enables even roasting of all beans. 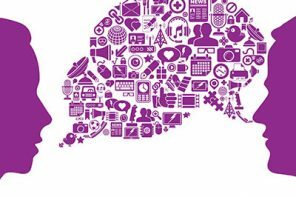 The company plans to use three main channels for its promotion in the market: supermarkets, HO RE CA system (hotels, restaurants, cafes) and its own network of franchises. The great success of the brand at the Expo 2015 Milan and Expo 2017 Astana in combination with the proposed 4 types of café makes the Štrbské presso a very promising investment. Beauty salon for pets – small business for all pet-lovers. Price: 4 999 € completely furnished unit. Possible discount 450 € if buying the place without hydraulic table. 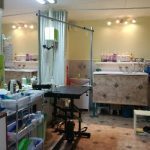 We are offering beauty salon for dogs located in the densely populated part of Bratislava-Petržalka on Wolkrova Street. 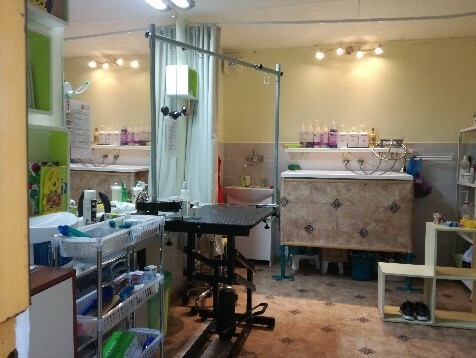 Lately fully equipped salon for the needs of comprehensive dog care includes new hydraulic moving table which can be bought upon an agreement with the owners. As former hairdresser’s, the place could be used for its former function with any troubles as well. Furthermore, there is a possibility to rearrange the place for the beauty salon, nail design salon or massage salon or partial rebuild for needs of small specialized business. Clients are offering their company for sale besides the place itself. They offer whole documentation related to business allowances and company does not figure on any list of debtors or does not have any commitments, the place is for sale due to family issues. Small hotel and hostel “Raki”- Popular hotel with great SPA. Have you ever wondered what does it feel like to manage and develop your own family guest-house, but you were afraid of a big investment in a facility which has not been highlighted on tourist maps yet? We have good news just for you! 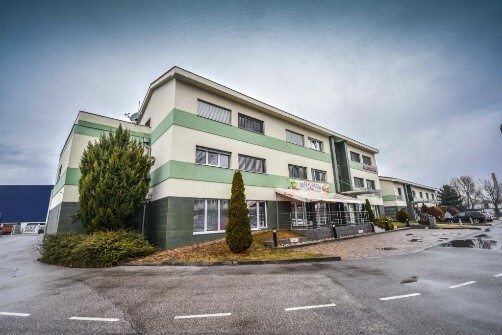 Well established guest-house with hostel, located in a quiet neighborhood not only 5 minutes from the Bratislava city center, but also not that far from cities like Vienna and Budapest is currently on sale. Guest-house RAKI, built as passive, fully air- conditioned house with its own restaurant, wellness and guarded parking lot is long-term considered by many tourists as favorite housing spot in the city. The guest-house itself offers 14 modern, fully furnished rooms and 1 suite with capacity of 37-43 beds, whereas in the hostel, there are 39 beds. Currently the business negotiations with local car factory for the hostel rent for 10 years are in progress. 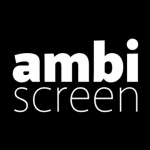 Ambi Screen – ambitious Slovak project. Several original startups were developed in Slovakia, which managed to succeed beyond borders of our small but lovely country. They cover wide variety of spheres from technological innovations such as airmobile https://www.aeromobil.com to apps such as Staffino https://staffino.com/en_GB/. However, development of Slovak startups did not stop here and many promising startups sprung up in Slovakia in recent years. 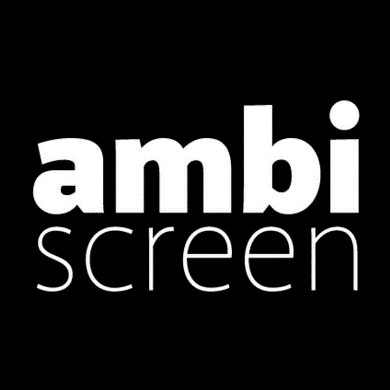 One among many is AmbiScreen https://ambiscreen.tv/#videos which presents one of the most universal standalone ambient lighting for any display and connected device. If any of these projects caught your attention, do not hesitate to contact us at investments@slovakiainvest.sk , or at mobile number +421 905 202 950. Previous articleHow to handle the shipping of all the belongings when relocating?